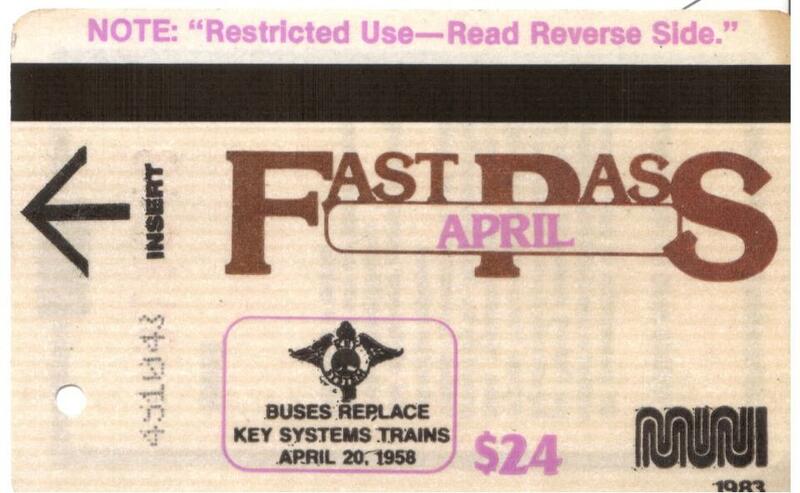 Noting the coincidence, Fitz the Reporter found this old paper Muni Fast Pass in a book by Dave Eggers. What a find! I mean, who knew that books still existed? Fast Passes have, of course, gone extinct. But you can still wrap your icky Clipper Card in a Fast Pass with the card holders available in the Muni Diaries Etsy store! Fast Pass wallets are back! Just in time for gift-giving season! With the help our trusty craftswoman, Heather, we’ve restocked the Muni Diaries Etsy store with hella new wallets. Each has its very own authentic Fast Pass hand-sewn into it, with a backing of various old Muni maps and room for your Clipper card and a few other items. Only $10 plus shipping. Get one for yourself, or to give to that special someone on your list. 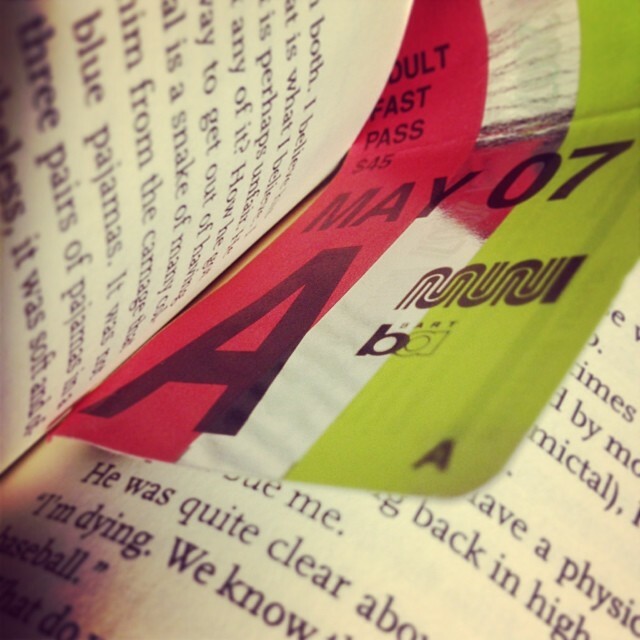 Reader Tofu St. John has once again put old Fast Passes to creative use. 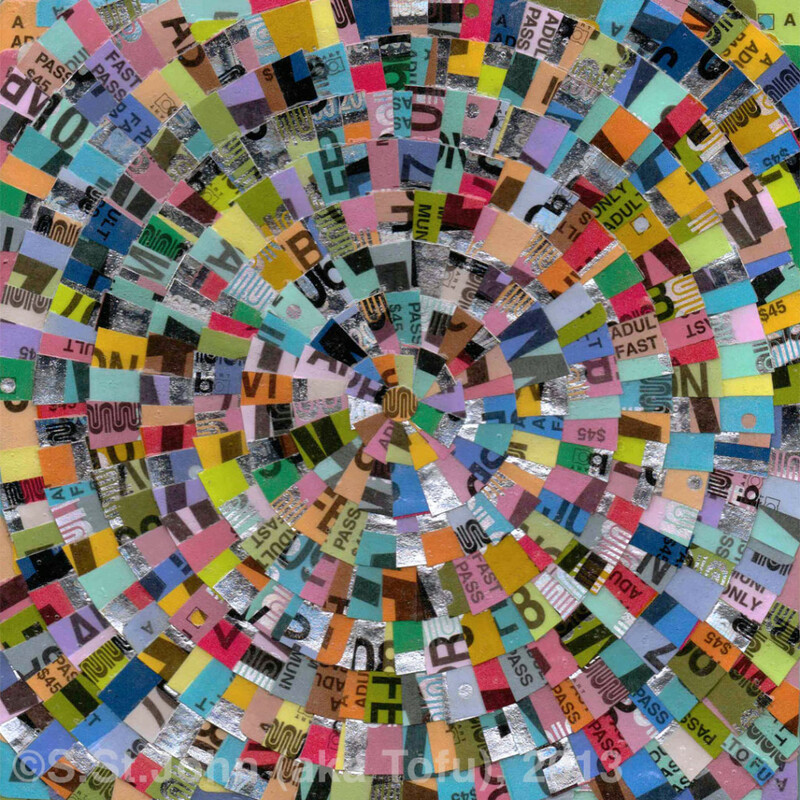 He made a “Muni Mandala” with cut-up old colorful Fast Passes. You can check out his blog for more information on his other projects using Fast Passes. The “Muni Mandala” is available as a print and also as an iPhone case. 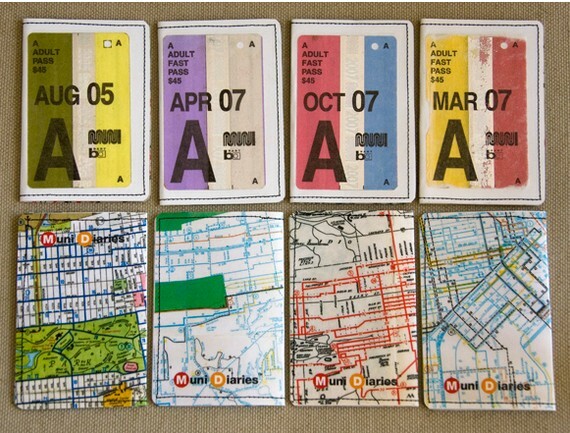 And if you want a new jacket for your Clipper card, don’t forget to check out our Fast Pass wallets at our Etsy store! 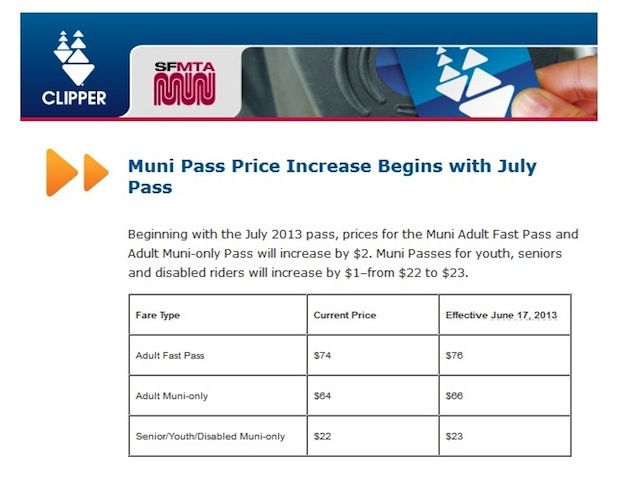 Talia posted this on the Muni Diaries Facebook Page! She says it was in a book, as an inadvertent donation to the Friends of the SF Library. 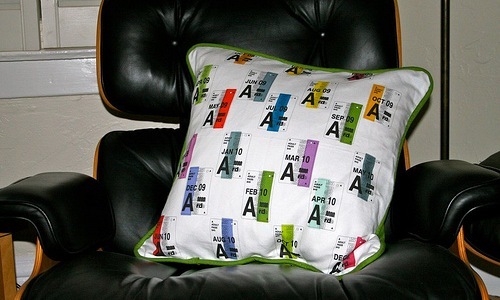 Note: fab color palette, historical reference to the Key System, and, um, $24. For more historical Muni, head to our Muni Time Capsule. Send us pics of your own transit ephemera if you’ve got any.